Holy Apostles and the National Catholic Bioethics Center (NCBC) are collaborating to provide a unique, affordable educational opportunity for professionals and students interested in receiving general or specialized training in the growing field of Catholic bioethics. The Master of Arts in Theology (M.A. Theology) concentration in Bioethics with NCBC Certification is available 100% Online. One result of this effort is a one-year sequence of graduate-level courses in bioethics available through NCBC. Qualified students pursuing Certification in Health Care Ethics with the NCBC may receive 9 graduate-level college credits through the NCBC learning management system for the coursework completed leading to certification. A detailed description of the new course sequence in Catholic Bioethics is presented below. 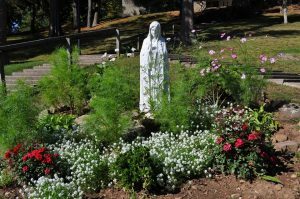 The sequence of courses in Catholic Bioethics will be taught by Fr. Tadeusz (Tad) Pacholczyk, Ph.D., who is the Director of Education at the NCBC and is recognized as one of the leading experts in the field of Catholic bioethics. Fr. Pacholczyk serves as an adjunct faculty member at Holy Apostles College & Seminary. Four courses must be taken within the area of concentration which includes the three courses completed through the NCBC certification and one course completed through Holy Apostles. The Bioethics with NCBC Certification degree plan will detail the courses required. The remaining two courses are electives and can be taken within or outside the concentration as long as the student remains inside the program in which he or she has matriculated. This course explores the extraordinary challenges, both medical and moral, currently facing Health care in the U.S. The Ethical and Religious Directives for Catholic Health Care Services, will be used to overview critical topics in Catholic medical ethics. Online Only. Taught by Fr. Tad Pacholczyk. This course examines key areas of modern bioethics, and be able to articulate the major ethical concerns raised by these issues and areas where ethical ambiguity may still exist from the vantage point of Catholic teaching. Online Only. Taught by Fr. Tad Pacholczyk. This course examines a number of bioethical topics and critically analyzes case studies from a Catholic perspective, including research ethics, ethics committee process topics, beginning and end-of-life ethical issues, selected clinical issues. Online Only. Taught by Fr. Tad Pacholczyk. Fr. Tadeusz (Tad) Pacholczyk, Ph.D.
Rev. Deacon Thomas J. Davis, Jr. 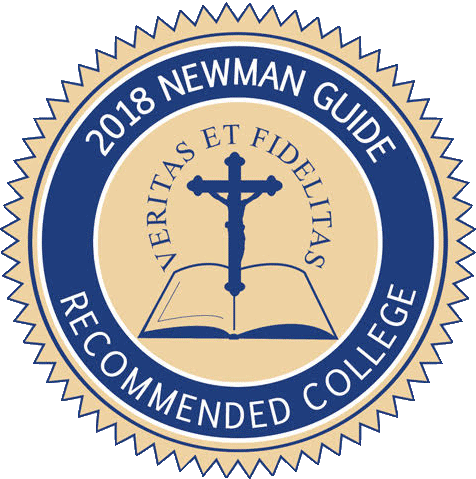 Professionals and others interested in obtaining Graduate credits while pursuing the Certificate in Health Care Ethics through the NCBC, must work with our Admissions Department and apply to Holy Apostles in one of two ways. One way is to apply as a Graduate student into the Masters of Arts in Theology, concentrating in Bioethics with NCBC. The other way is to apply as a Personal Interest student where you can have the 3 NECHE accredited courses transferred to another Institution. Please contact the Holy Apostles NCBC Liaison, Jennifer Arel, at jarel@holyapostles.edu or (860)632-3070 for further details of the program, including cost.